London Games Festival 2018 will launch a new exhibition of work by UK games creatives from BAME (Black, Asian and minority ethnic) backgrounds this April. The London Games Festival has enlisted Sharna Jackson to curate Ensemble. Jackson has a wealth of experience in digital initiatives within arts and cult and has held roles at Tate, Design Museum, The Broad in LA and the Royal Collection Trust and consulted for National Maritime Museum, Museum of Childhood, V&A and Science Museum. She is a trustee at Sheffield Doc/Fest, New Writing North and Upswing, and a non-exec director at Bright Little Labs. 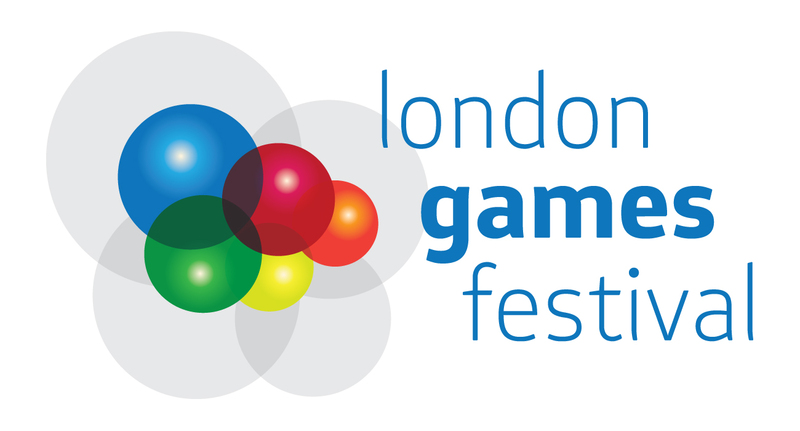 The London Games Festival is organised by Games London, a partnership between the capital’s screen industries agency Film London and games trade body Ukie, supported by the Mayor of London’s London Economic Action Partnership (LEAP). If you are interested in submitting your own work for the exhibition – or want to put forward someone for consideration – contact sharna.jackson@games.london or @sharnajackson on Twitter. The deadline for all recommendations and entries is March 6 – more information at www.games.londo ensemble.e. Launched today as part of the London Games Festival, the eGames is an international gaming tournament where national pride is the prize. In line with other globally established sporting events, the eGames will be a medal only competition, with no prize money, but the opportunity to take home gold for your country. The IEGC is a not for profit initiative, and has been set up with the aim of positively shaping the future of competitive gaming .  They will set up an International Advisory Board to assist in running the eGames and assist it with: instilling good governance, responsible gaming and ensuring the competition is inclusive and diverse. Each country will have the opportunity to enter their eTeam. Currently eTeam Britain, eTeam Canada, eTeam Brazil and eTeam USA are already on board. The first planned event is a two-day pop up in Rio during the Olympics to showcase the eGames to the world of competitive gaming and attract further partners. “We plan to take the very best practice from the sports world and bring it to competitive gaming. Our ambition is to bring credibly to the sector, dignity to the players and inspiration to the spectators.” – Chester King, Chief Marketing Officer, International eGames Group. The Games Finance Market launches as part of the Brand New London Games Festival. The Games Finance Market is a brand new financing event and the only one of its kind in the UK. Handpicked British game developers will be introduced to potential VC’s, investors and business partners who are ready to sign up new product and finance deals. Games London will match some of the most promising games businesses in the UK with a carefully selected set of high profile financiers in a ’speed dating’ style event that includes over 500 pre-organised 20 minute pitching meetings. Dr Jo Twist: CEO of UKIE the governing trade body for the UK Video Games Industry. Jo can talk about the UK games industry in terms of what it’s worth to the economy and what the recent tax breaks have achieved. Adrian Wootton: CEO of Film London and the British Film Commission. Film London has a long history marrying investment with British movie talent. Alex Fleetwood: Founder of London-based games studio Sensible Object, which is working on an innovative new toys-to-life game for iPad. London Venture Partners: A venture capitalist firm based in the city that has invested in a number of influential games developers around world including Supercell, creators of the world’s biggest game Clash of Clans. Please contact Caroline at caroline@indigopearl.com directly for an appointment. Special Showcase at London Games Festival to Champion New UK-Made Games. 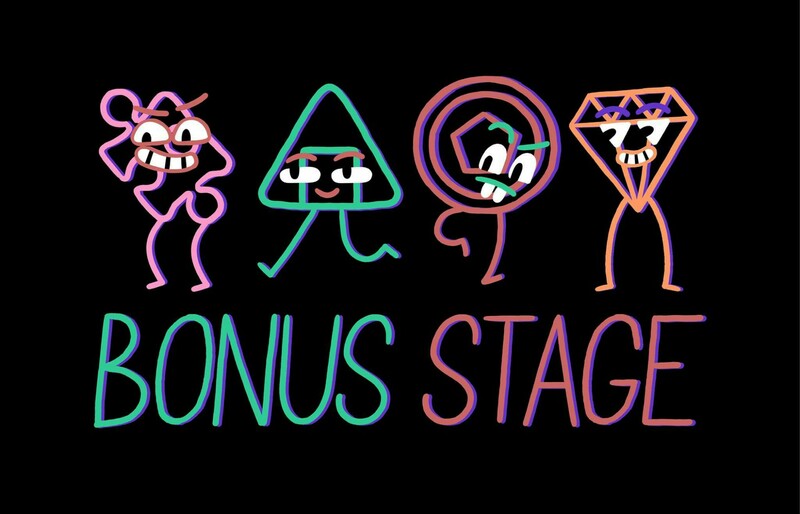 Organisers of the new London Games Festival today announced a brand new session added to the schedule – a Games Showcase that will profile eight upcoming UK-made games, some of them unannounced. The games will demonstrate the variety of games produced in this country across a mix of genres and platforms. The London Games Festival UK Games Showcase takes place on Monday, 4 April in BFI Southbank’s impressive NFT1 auditorium. Tickets to the 90-minute session are FREE but are limited to just 250 (max two per order, session for ages 16 and over). To register, go to: www.universe.com/ukgamesshowcase . Train2Game students have the opportunity to take part in a month long celebration of gaming culture when The London Games Festival returns later this year. The event runs from 27th September to 28th October and will feature exhibitions, game launches, career fairs, educational summits and more. 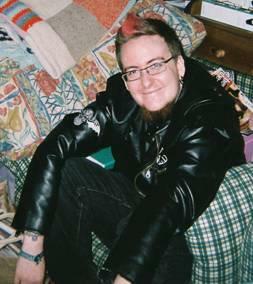 The London Games Festival is being directed by Kirsty Payne, with the last festival in 2010 attracting 75,000 people to 26 events. “Anyone can host an event under the London Games Festival banner – so we’re looking forward to getting the capital playing together and celebrating the culture of games from September 27th”she concluded. “UKIE is delighted to be spearheading the London Games Festival and it’s the perfect opportunity to bring together and showcase all elements of the interactive entertainment industry including, education and skills, accessibility, government, talent, innovation and above all, fun events for anyone who likes to play games.” added UKIE CEO Jo Twist, who was a mentor at Train2Game and Epic Game’s recent Make Something Unreal Live contest. Keep reading the Train2Game Blog for the latest information about The London Games Festival and other interesting events. What are your thoughts on the return of London Games Festival?